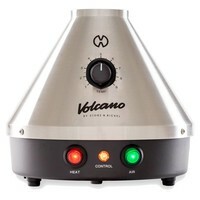 The Solid Valve Balloon Bags are intended for use with the Volcano. The Solid Valve Balloon Bags for Storz & Bickel Volcano are made of food-grade material that is guaranteed safe. 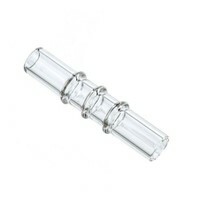 Each replacement balloon box comes with three meters or 10 feet of balloon material. This is enough for five balloons of standard size - 2 feet/60 cm (approx. eight liters). The balloon tubes are odor-free, food-safe, and heat resistant – thanks to the robust, pure, and seamless polyester used in the balloon tube material. 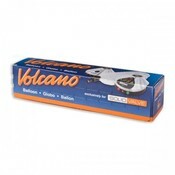 The Solid Valve Balloon Bags are intended for use with the Volcano. 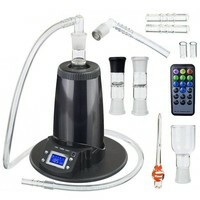 However, they work with the Extreme Q Vaporizer as well.